Showing recent results 286 - 300 of 4364 products found. 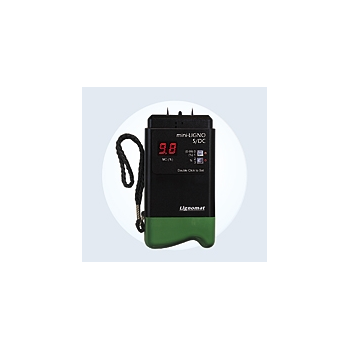 CPM-12 - Chang Shuan Electronics Co., Ltd.
CPM-20 - Chang Shuan Electronics Co., Ltd.
mini-Ligno S/D - Lignomat USA Ltd.
mini-Ligno DX - Lignomat USA Ltd.
Mini-Ligno wood moisture meters are made easy to use and sturdy. They give accurate and reliable measurements due to Lignomat’s advanced measuring technology. 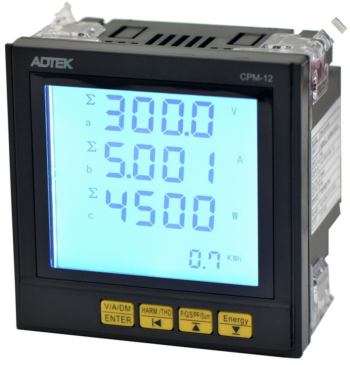 The unique LED display is virtually unbreakable and bright enough to read even in poorly lit areas. 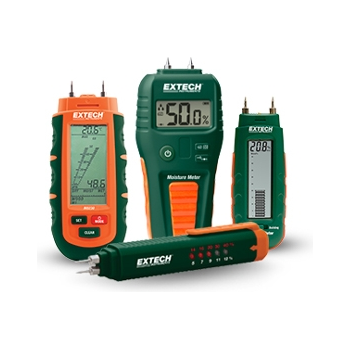 Moisture meter which measures moisture content in wood, plaster and building materials. The multi-position sensor pins retract for safe storage. 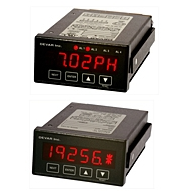 Calibration adjustment offers increases repeatability. Includes spare pins, two AAA batteries and storage case. 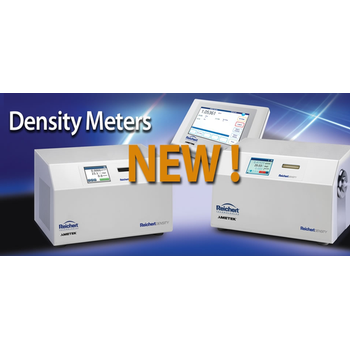 For the measurement of light sources and signals in wavelength ranges from 700 nm to 1700 nm, the 86120D Multi-Wavelength Meter offers a compelling set of features. 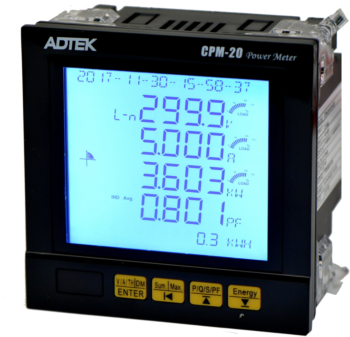 With 1.5 ppm accuracy (typical 1 ppm) and a measurement cycle time of just 0.6 seconds, it is ideal to achieve fast, automated wavelength adjustment procedures. 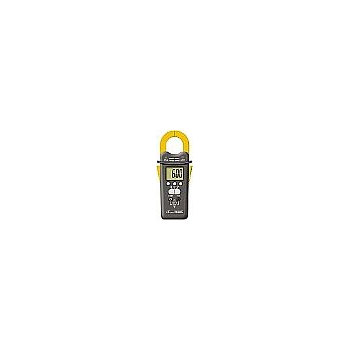 284 - Monroe Electronics Inc. 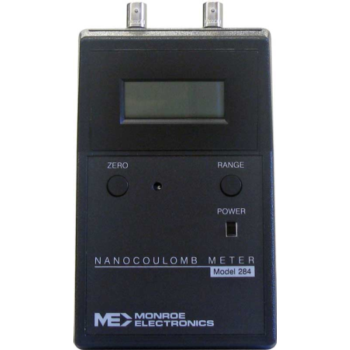 The NanoCoulomb Meter, model 284 directly measures electrostatic charge on conductive, dissipative, or insulative objects. 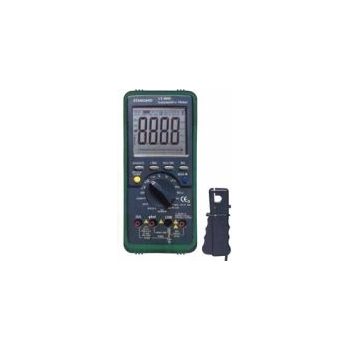 model 284 is ideal for testing items, such as ESD packaging, populated PC boards, disk drive components, and electronic devices, according to industry standards and test methods that require charge measurements, such as ANSI/ESD S541 and SEMI E78. 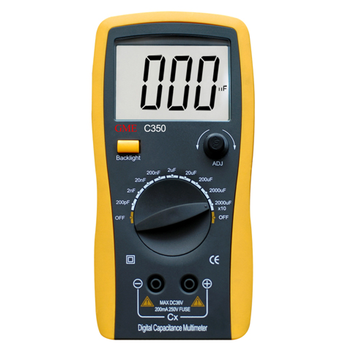 This instrument is at home on the laboratory bench or out in the field. 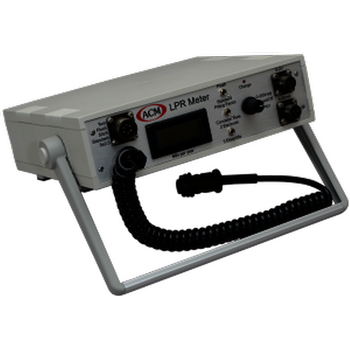 Provided with an internal lead-acid battery and mains charger the LPR Meter is a truly portable corrosion monitoring system. 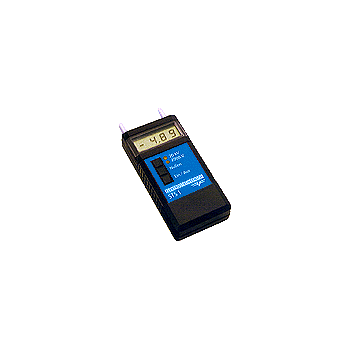 Using the well proven and liked method of Linear Polarisation Resistance to determine the corrosion rate the instrument is ideal for day to day testing.